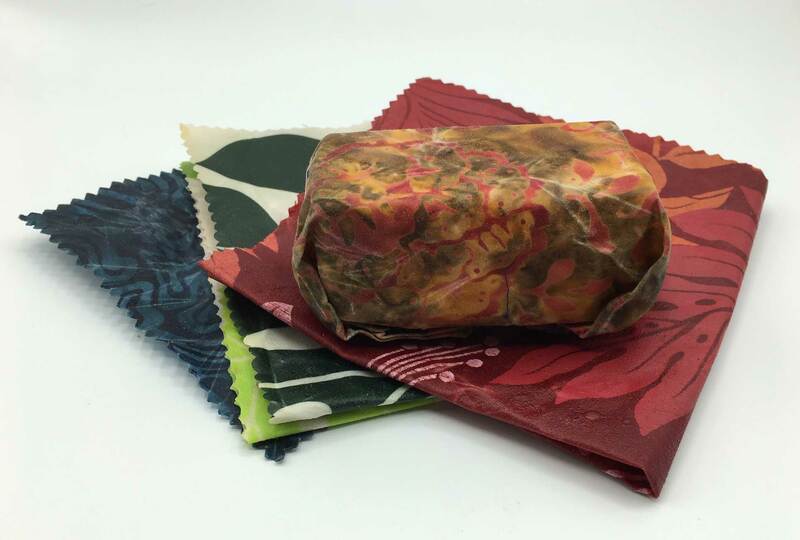 Skip the baggies and plastic wrap and use beeswax eco-wrap instead! 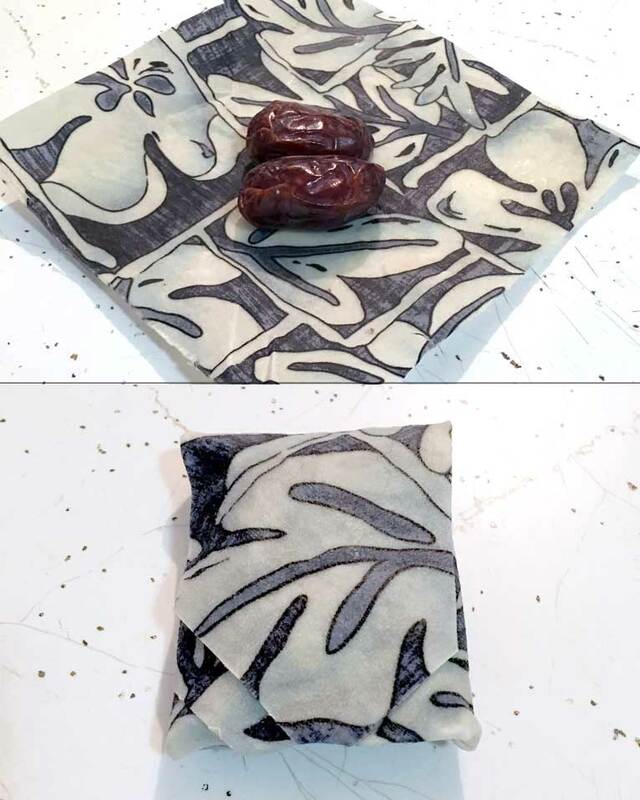 Great for the planet, it's easy to create these reusable wax infused fabrics that can help keep food fresh on the counter, in the refrigerator, or even in the freezer. Eco wraps can be expensive to purchase but I'll show you a quick and easy way to make them yourself. They're perfect for holiday gifts! 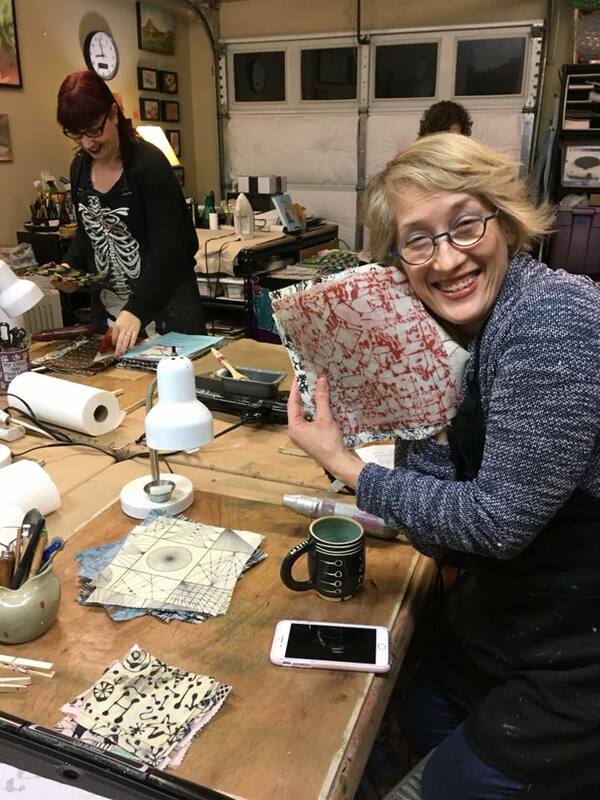 Bring your own fabrics to personalize your creations, or use what I have in my stash. All supplies will be provided but you are encouraged to bring some of your favorite fabrics! 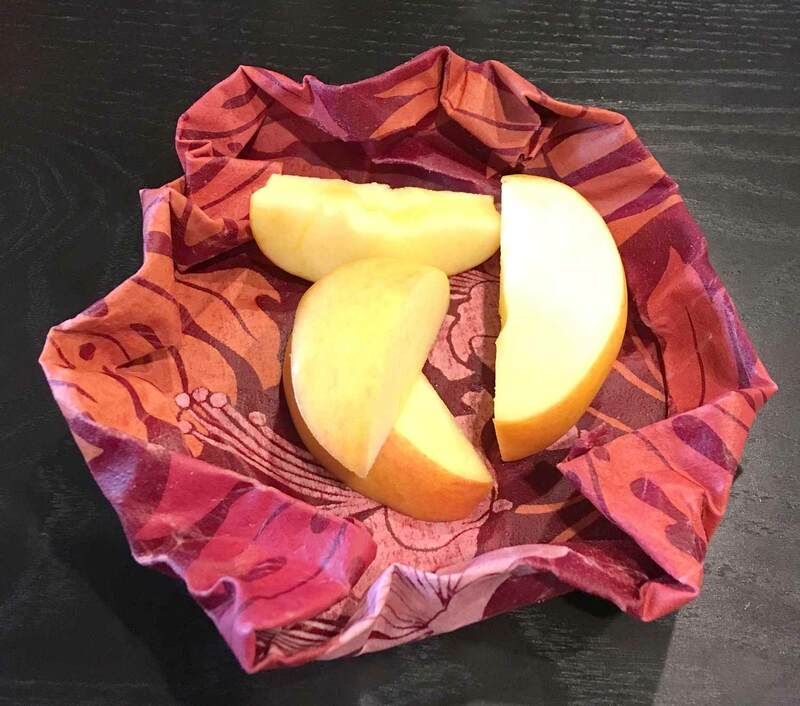 Most students will leave class with several eco wraps in a variety of sizes and the knowledge (and written directions) on how to make more at home.